240C - 260C in Donegal this weekend. Enjoy a relaxing break in Letterkenny with the Mount Errigal Hotel new Pamper Packages. Prices start from just €115 per person sharing. The Mount Errigal Hotel Letterkenny are pleased to launch their new Strawberry Garden Restaurant Menu. 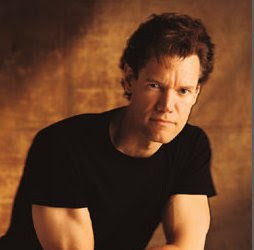 Eating out in Letterkenny has never been so enjoyable..
Randy Travis live in the Aura Leisure Centre Letterkenny on Wednesday 5th August. Tickets on sale from the Mount Errigal Hotel. Martina McBride live in Aura Leisure Centre Letterkenny on Tuesday 4th August. The Mount Errigal Hotel Letterkenny are pleased to announce the opening of their new Beauty Salon. Getting Married in Letterkenny Co Donegal? The Mount Errigal has just launched 3 new exclusive wedding packages. Fairy light backdrop, Chair covers with matching bows, Tier of Cupcakes, Chocolate fountain & Centre pieces are just some of the features that are included in the Mount Errigal Hotels new wedding packages, along with many more extra treats. The Mount Errigal Hotel Letterkenny has an excellent reputation for hosting numerous wedding receptions each year and for being the premier wedding venue in Letterkenny, Co Donegal. 6th - 9th November sees the return of the Donegal Hooley. Enjoy a great weekend with three top class concerts, followed by dancing into the small hours with some of Ireland's premier dance bands. 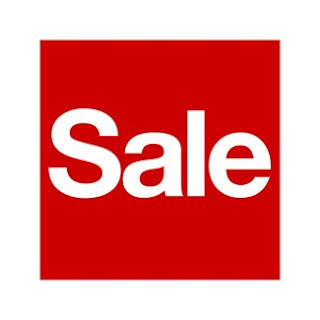 Sale for room nights in June, July & August. Eoin Quigg Family Disco at the Mount Errigal Hotel Letterkenny. Enjoy a 3 night break with the family in the Mount Errigal Hotel Letterkenny. Keep an eye out for more information.. The Mount Errigal Hotel Letterkenny has just launched new Golf in Letterkenny packages. 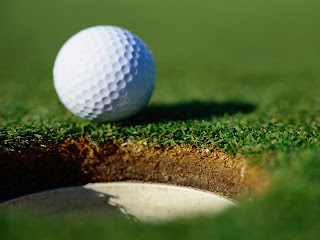 Enjoy over night accommodation with a round of Golf in Letterkenny Golf Course situated just 5mins from the hotel. Three new ALL INCLUSIVE Wedding Packages are soon to be launched from the Mount Errigal Hotel Letterkenny..
Accommodation for the Donegal International Rally. 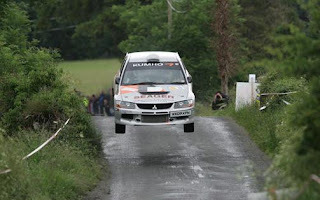 Stay with the Rally Drivers at their headquarters in the Mount Errigal Hotel Letterkenny. Donegal Walking Week takes place 24th - 31st May 2009. This years event will feature a number of country wide guided walks suitable for all levels of walkers, environments and visitors.